This week we asked you to share your jumping pictures for Leap Day! 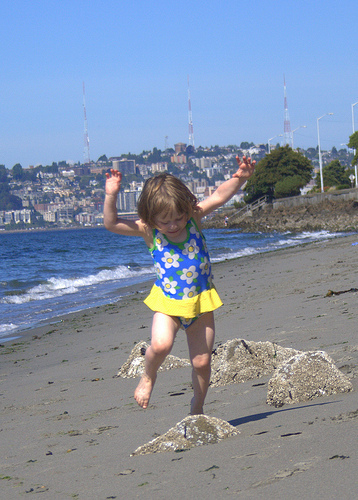 From Shannon: Moira jumping for joy at Alki beach. 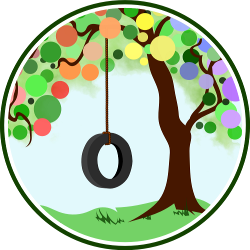 From Jennifer at True Confessions of a Real Mommy: Leaps AND bounds! 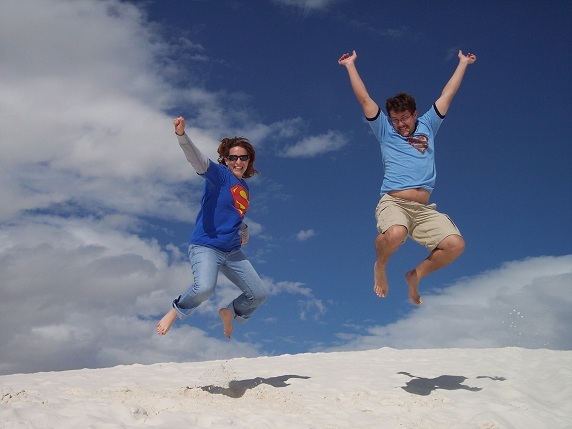 From Dionna at Code Name: Mama: Jumping for joy with my hubby, Tom, in White Sands, NM. 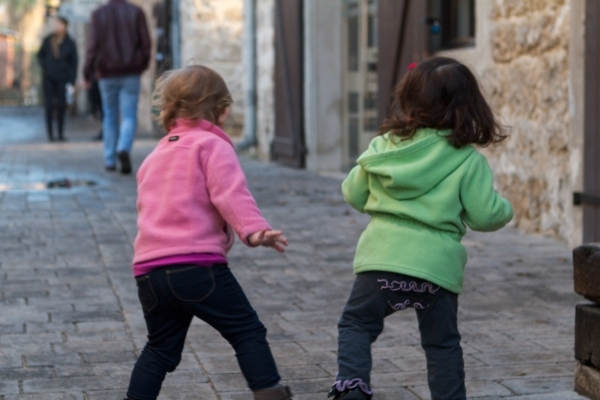 Tell us: What does leap day look like in your family? I love these! That first one of Moira has so much joy in it. Great leaping photos! Dionna that is a fab shot! 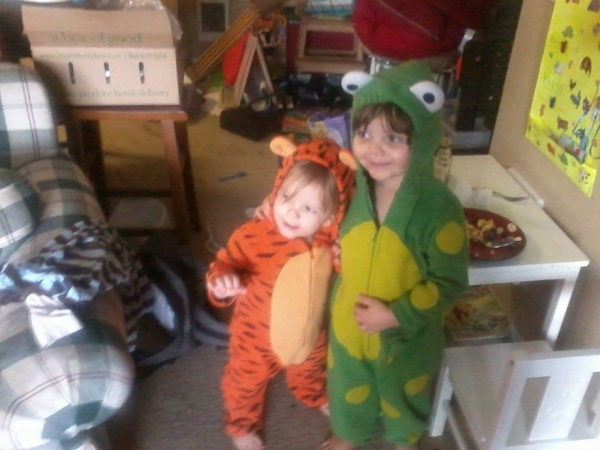 Happy Leap Year everyone! That photo of you and Tom, Dionna, is amazing!